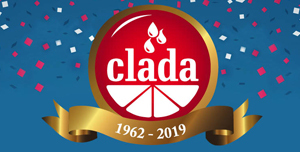 The Clada Group is Celebrating 57 Years in Business. 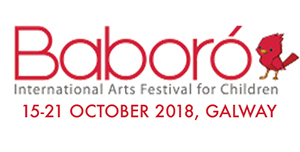 Be in with the chance to win a trip for you and your classmates to one of the events at the 2018 Babóro International Arts Festival for Children! Start colouring today. 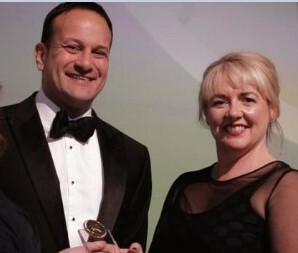 Closing date for entries: Friday 28th September 2018. Clada are delighted to announce our new Innovation section in which you can submit your business ideas to us for new drinks and/or flavours. All suggestions are welcome!